It has been a very successful event, with a lot of participation and engagement, according to Angela Simone from Bassetti Foundation, who organized second Industrial Dialogue on 3D printing in the biomedical field. 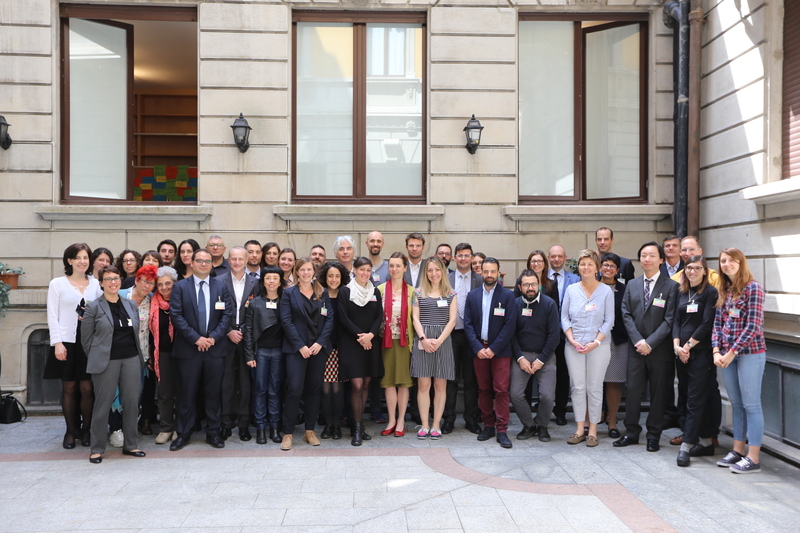 28 participants from different sectors contributed to the workshop that took place in Milan on 10-11 May. There were several representatives from patient associations, eleven companies coming from different fields of the 3D printing sector (i.e. Materialise, Roadrunnerfoot Engineering, Sintea Plustek, ShapeMode) as well as people from institutions and funding agencies. Everyone has been very active in bringing their ideas to the table and in contributing to the discussion with their experiences. Results from the event are quite similar to those from the Munich Industrial Dialogue in terms of proposals and tools. Still, the approach was a bit different because of diverse innovation systems between the two countries. Keynote speaker Jos Malda provided an overview of the bioprinting field. In this short video, he explains how his research group is already including patients in the work that they do.